Hey all, here is the best pagebuilder for Wordpress that I have found and use. I even prefer it to ClickFunnels. 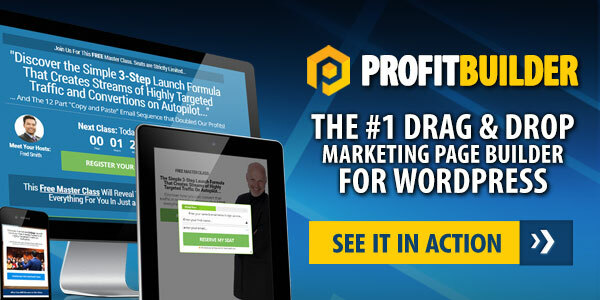 All my pages are built with Profit Builder2. Check it out! I get a small commission if you buy it but you will love me for it!